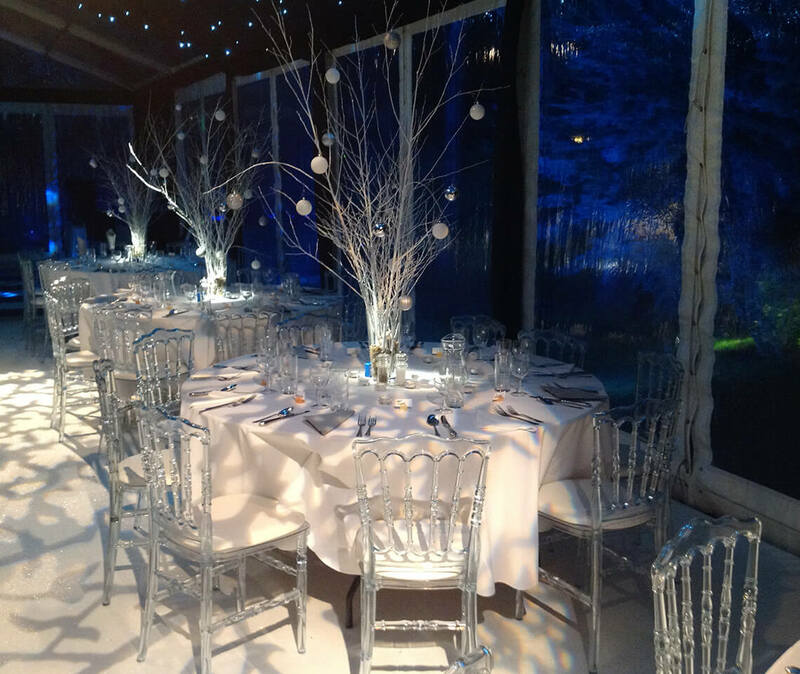 Christmas Party Furniture & Table Centres for Hire - Package Deals Available Now! 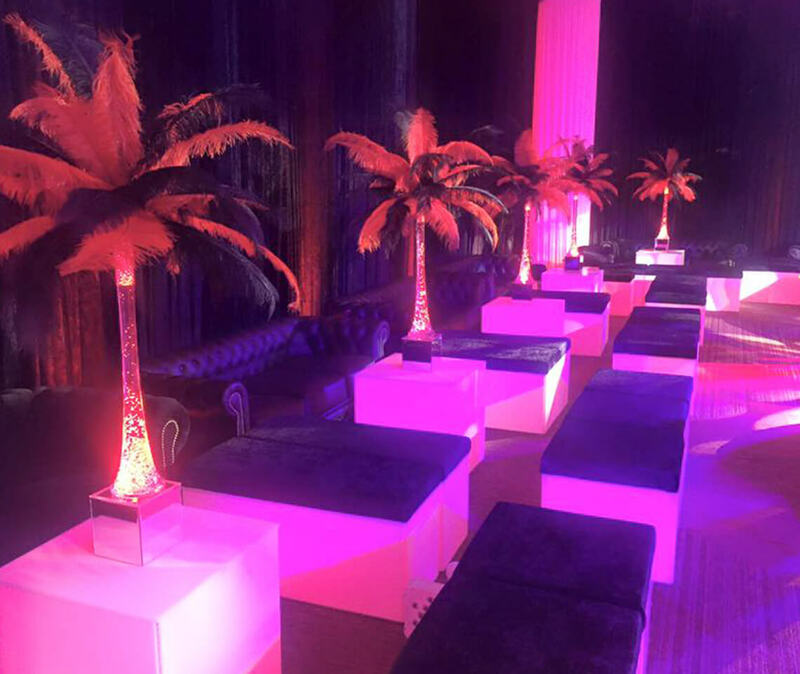 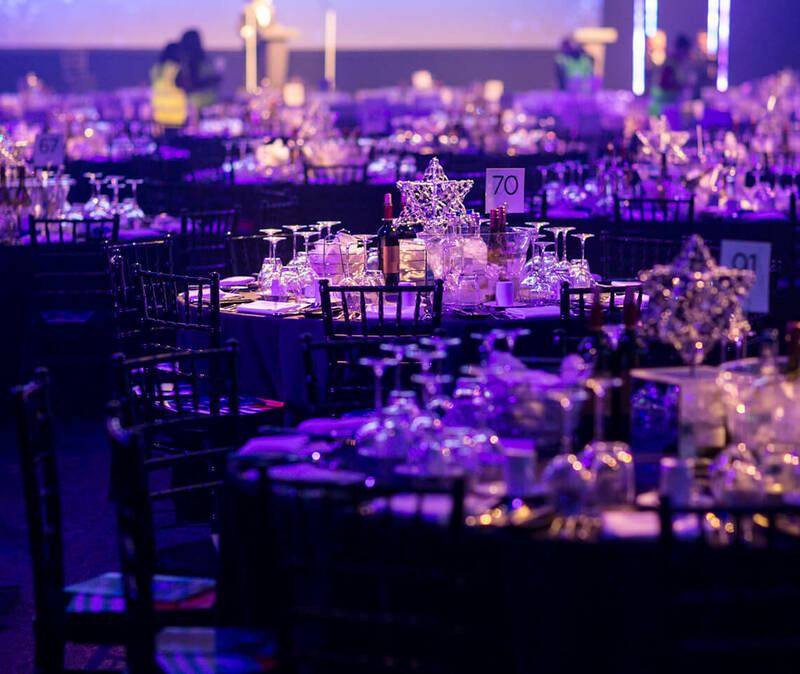 Whether you're planning a Christmas party for your workplace, or you are a venue or party planner looking to transform an event space, we can supply stylish Christmas party furniture and table centres to make your event unforgettable! 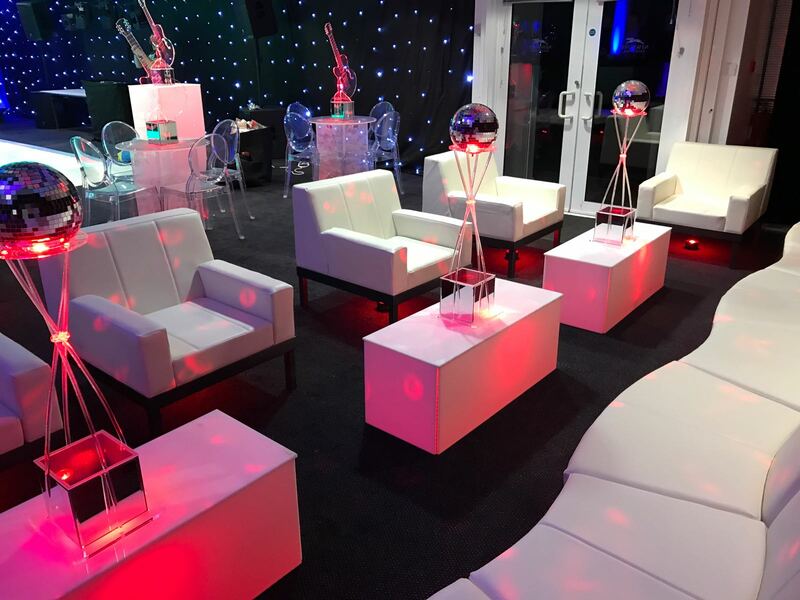 Wow your guests with our stylish party furniture. 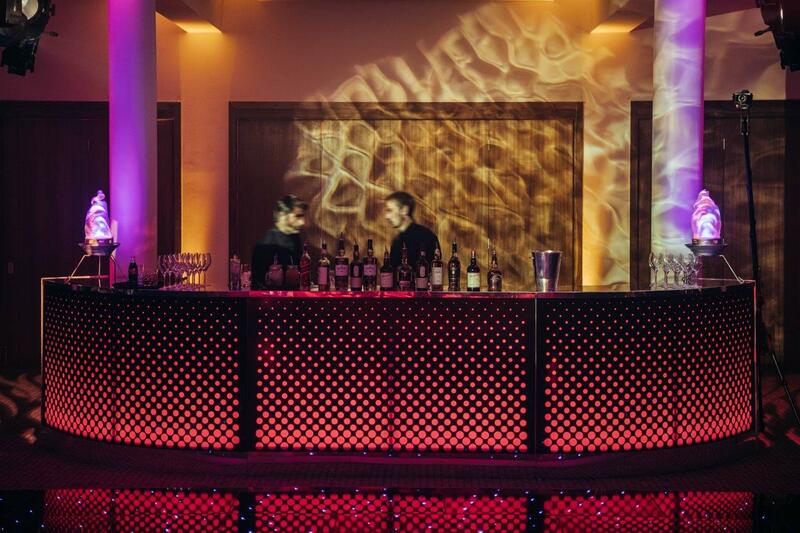 Our ranges are versatile, at home in both traditional and contemporary settings. 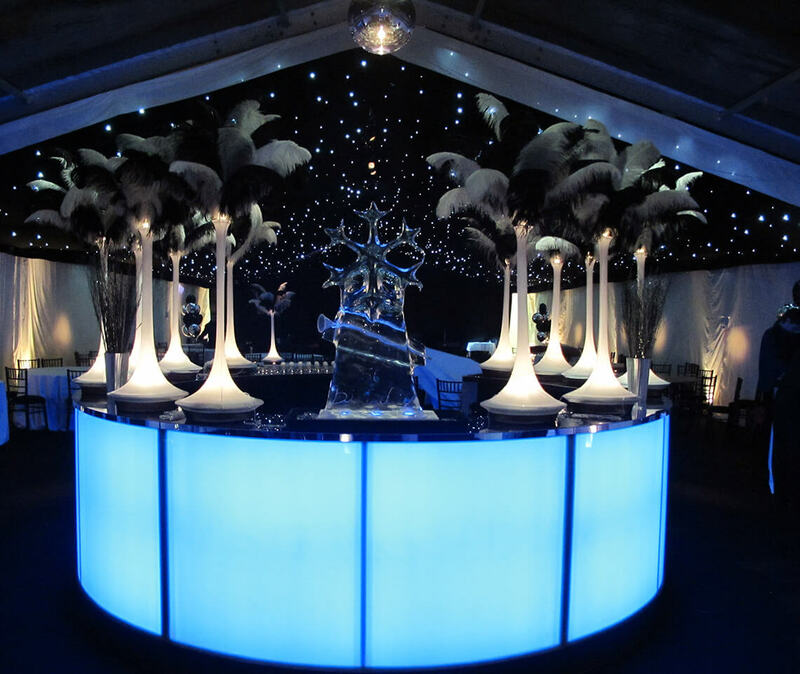 Suitable for a whole range of event themes, such as 1920s or Great Gatsby, Winter Wonderland and Fire & Ice. 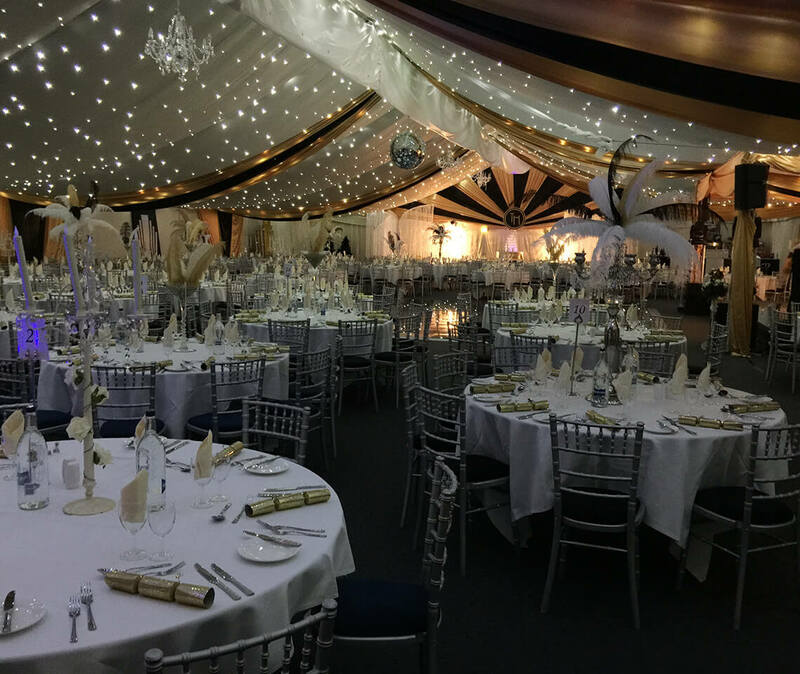 Talk to us today about amazing Christmas party package deals for all your furniture and table centre hire needs. 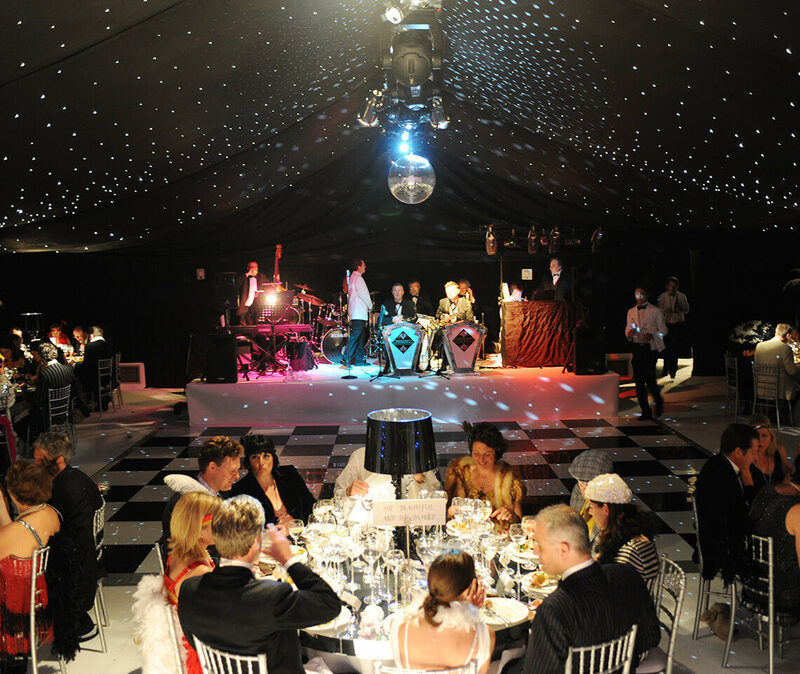 Furniture for 1920s/Great Gatsby Themes - Dance Floors, Chairs, Bar, Tables & Table Centres! 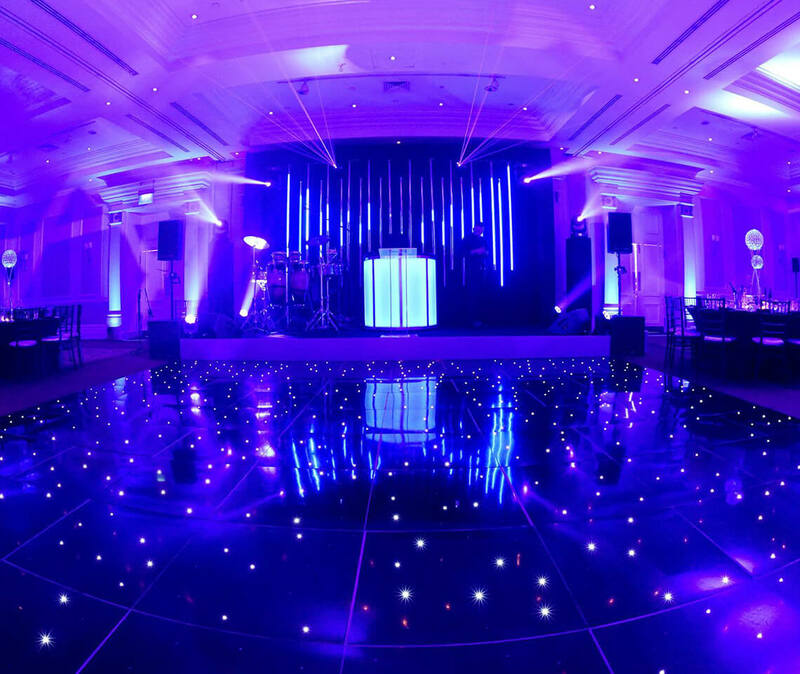 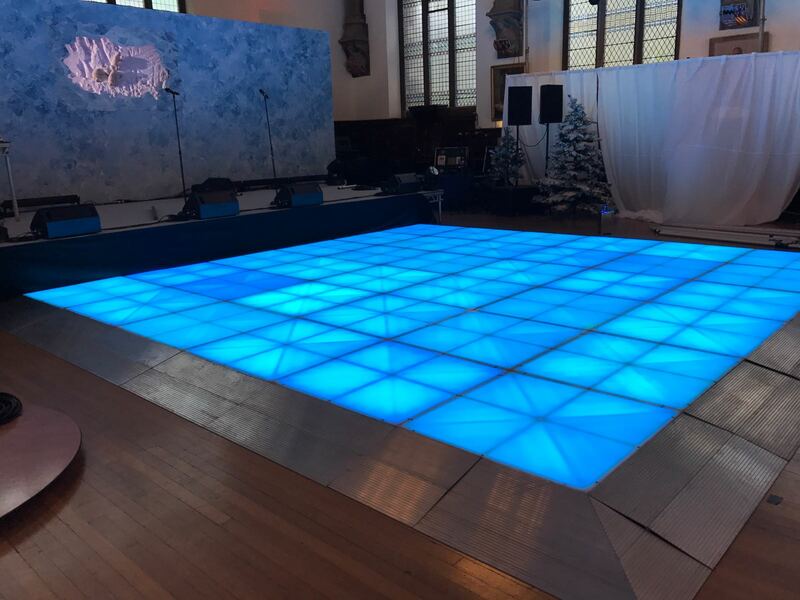 Starlit LED Dance Floors are an extremely popular option for Christmas Parties. 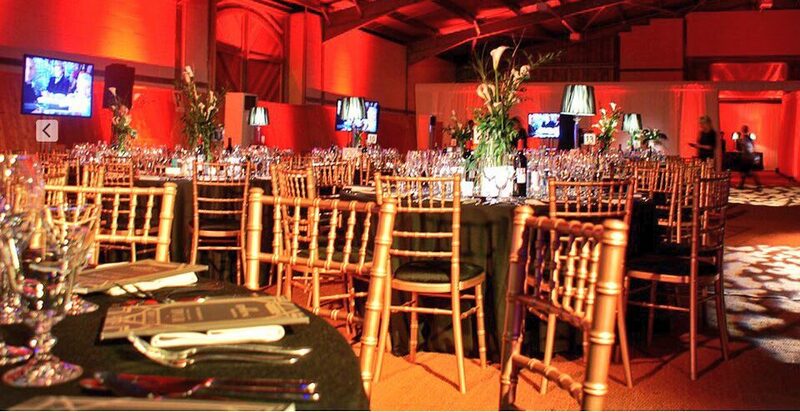 Secure yours today to ensure you don't miss out. 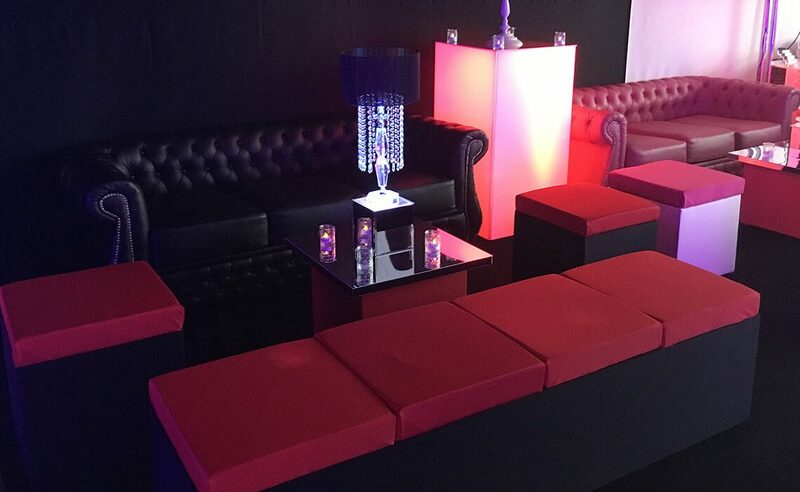 Mix & Match our soft seating. 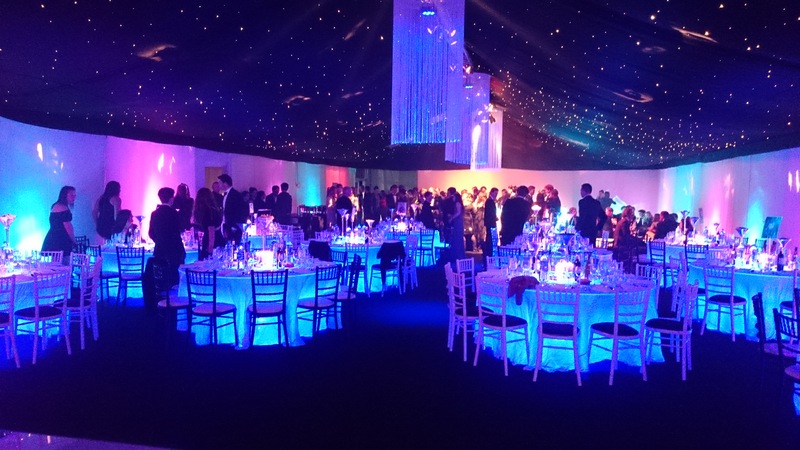 Choose your own colours for our fabric Banquette furniture. 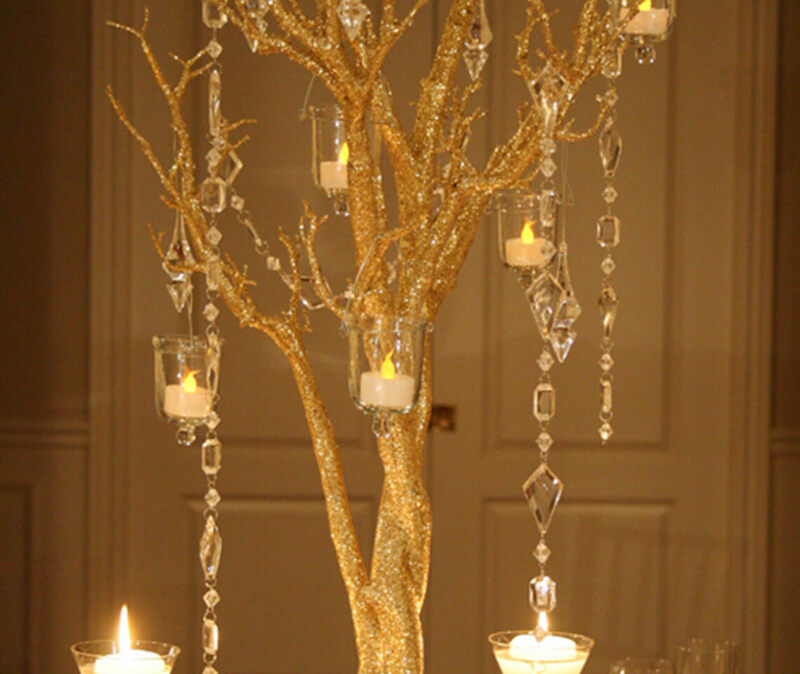 We love versatile furniture. 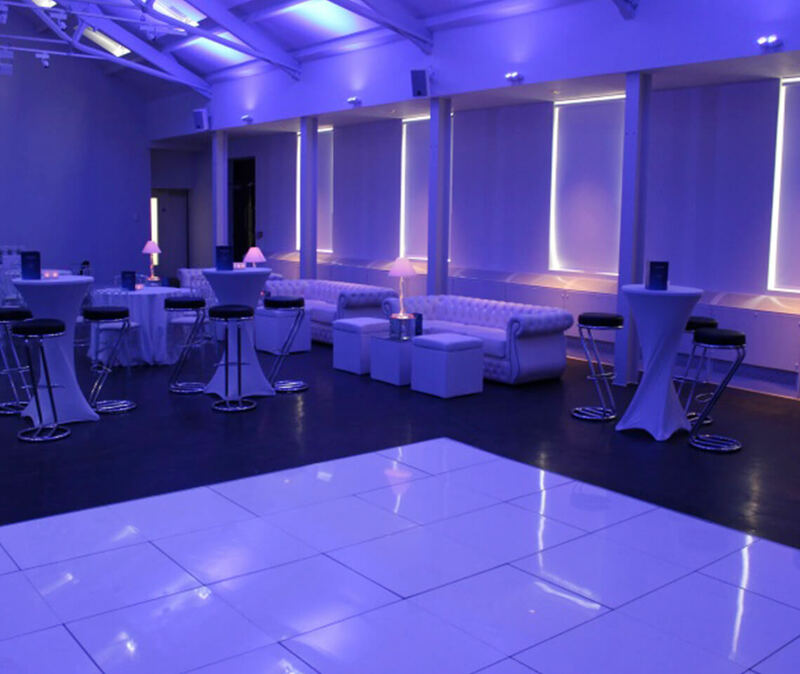 Configure our Luna Modular Sofa Seating to suit your event & venue.